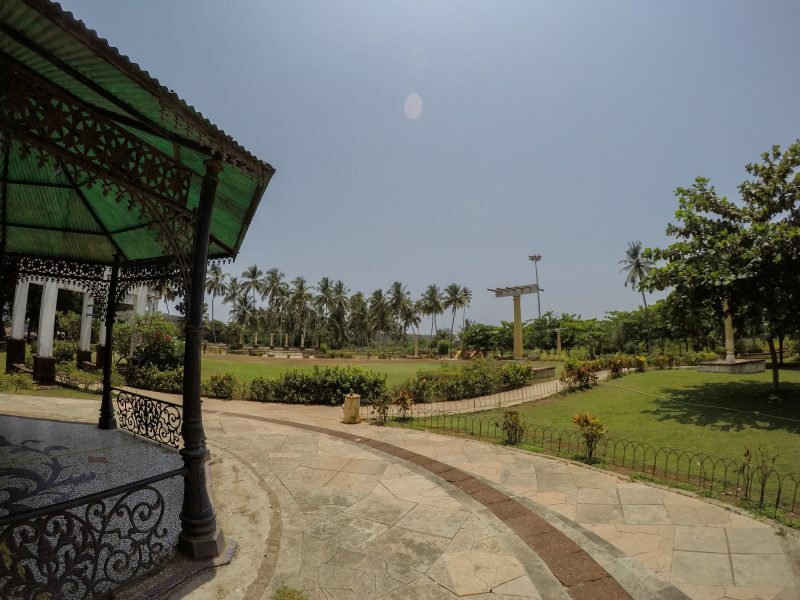 Children’s park - GoGoaNow ! 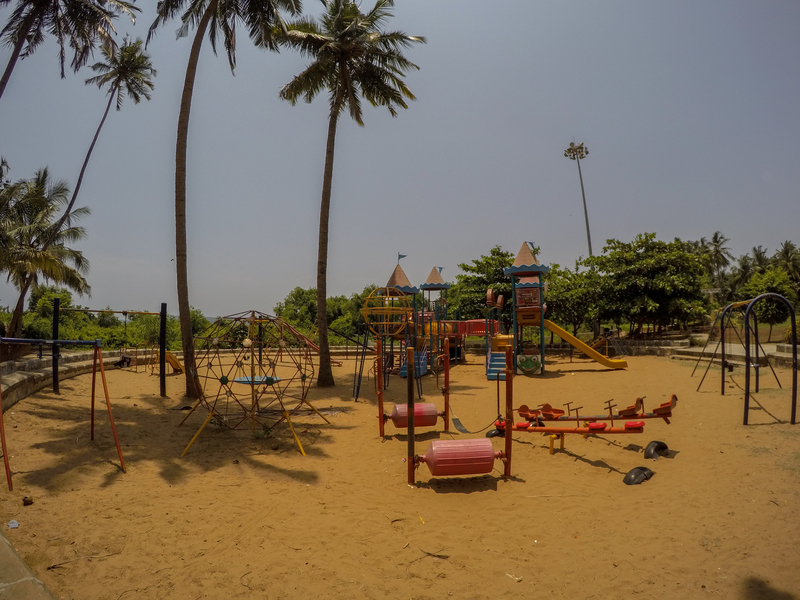 The children’s park is a nice place to play a few games, chat under the shady area provided or just walk about. 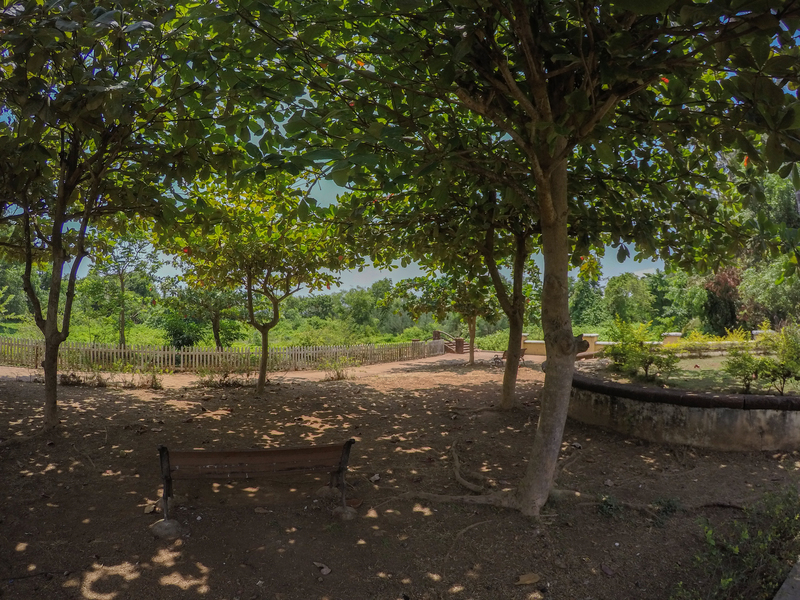 The children’s park is a nice place to play a few games, chat under the shady area provided or just walk about. There are swings, see-saws and a mini castle-like structure which has different slides and even provides a way to play the famous game of ‘X and 0’. Overall it is a charming place but some maintenance is required.